1182.00 sqft. - 1195.00 sqft. Kochar Panchsheel gives you the opportunity to experience a superior quality of life with the perfect blend of comfort and luxury. Kochar Panchsheel is a result of builder's every effort to make sure that this project turns out to be a unique structure. The apartments at Kochar Panchsheel are designed to make full use of natural lighting and ventilation, to bring you a few steps closer to a healthier and qualitative lifestyle. The project is designed in such a way that you as a resident can live peacefully with your privacy. 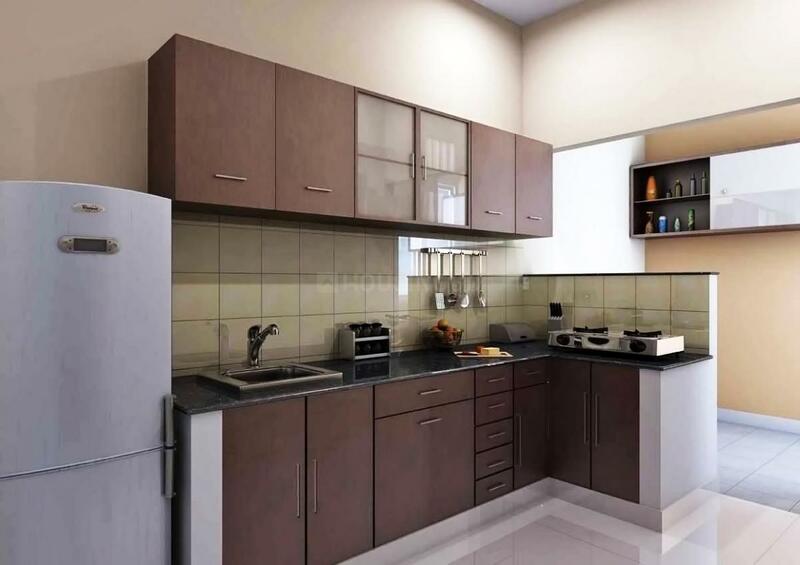 With the availability of the ample facilities and amenities, this residential property wonâ€™t be wrong to be tagged as a dream investment.Deemed schools such as SBOA & Chennai Public School are nearby to the Project and also Shopping arcade Saravana Stores nearby to the Project. Ambattur is an upcoming suburb of Chennai that is witnessing rapid growth owing to Real Estate Developments in and around the place. Located in the Thiruvallur district of Tamil Nadu, the place is close to areas like Anna Nagar, Padi and Avadi. The NH 205 (Chennai-Tiruvallur High Road) and Chennai-Kolkata Highway lie at an easy distance from the area. The New Chennai Bypass Road between Maduravoyal and Madhavaram also pass through Ambattur Industrial Estate thus further accentuating the connectivity of the locality. Being a manufacturing hub of Chennai, Ambattur is also witnessing several residential townships that have sprung up in recent times. Ambattur Railway Station is the nearest station that effectively connects the place with adjoining areas. The locality has much mythological importance as Ambattur is one of the 108 Shakti Sthals of India. This prompts a lot of tourists to frequent the place. 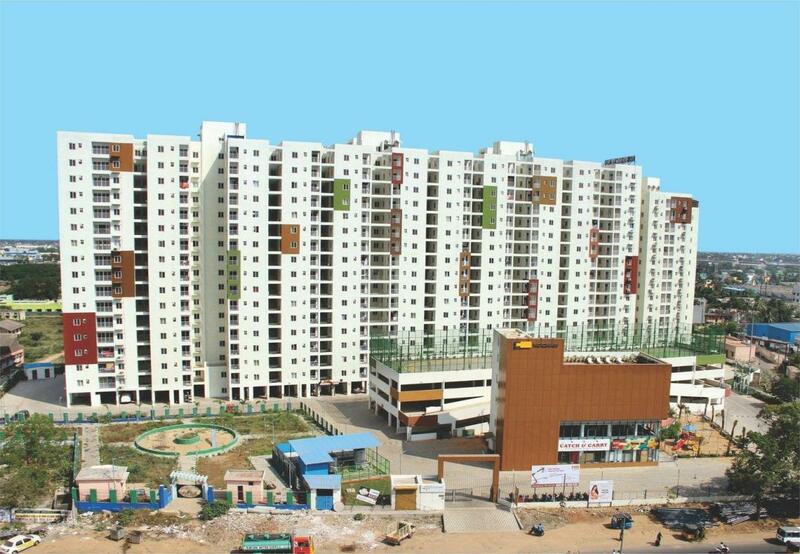 Housing two main water bodies, the Ambattur Eri and Chithu Oragadam lend a much-needed aesthetic sense to the place. Ambattur has come to be known as an Industrial Hub and sports the manufacturing units of several companies like Britannia, Dunlop, TVS, etc. Ambattur is also famous as an IT Zone and houses offices of renowned majors like HCL Technologies, TCS, Dell etc. SBOA and Chennai Public School are some of the famous schools near to this place. Owing to the presence of many industries and commercial offices, this locality also boasts of a number of recreation and leisure activities that truly contribute towards upgrading the life of its inhabitants. 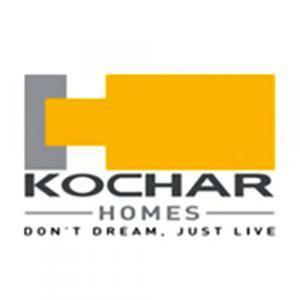 Kochar Homes Private Limited is an exclusively residential property development organization that came into existence in the year 2009 by its parent company Kochar Group. Though it has an experience of 5 years in the sector, it has been able to complete thousands of products with 100% success rate. The primary mission or the goal of this company is to provide with the highest quality of residential properties to its customers at the most reasonable and budget friendly price rates. Customer care service and the timely delivery of the projects are the two most striking features of this builder and the reason for the immense popularity among the customers and clients in the length and breadth of Chennai.